to use Black and White on your Birthday card! have to agree, I kept thinking if I could just add a punch of red it would be great! and loved it so much I thought I would try it again, but change it up a tad. dots are the negatives left over from a very cool die cut border I got from Verve! expensive camera will make your photos look amazing over night…think again! 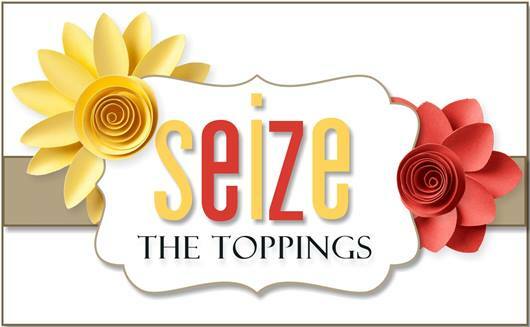 Hope you have a Wonderful Day and I see you over at STB! Categories: Cards | Tags: Card making, Cards, color challenge, Gina K designs, Happy Birthday, rubber stamps, stamping | Permalink. It’s a MS punch! Thanks for asking!!! This is beautiful! I always love the look of black and white and your design is awesome. Black and white, my favorite color combination. You did a beautiful job showing it off. 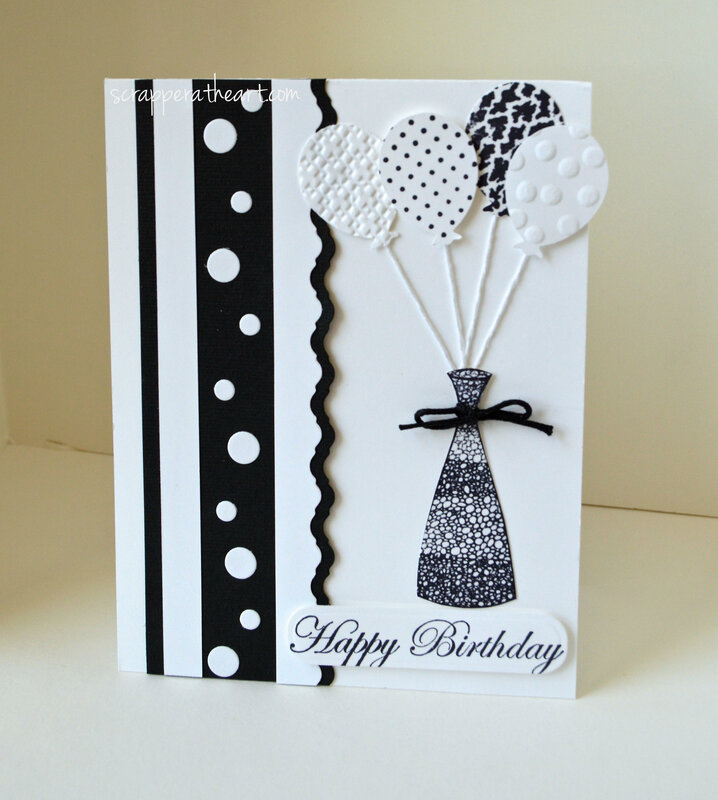 love blk/wht gorgoues card love the different textures you used! This is soooo much fun! Love the balloons! Beautiful. Love the B&W vase full of balloons and your little trims on the side. Great job. Oooh! Love your B&W birthday card, Nancy! Those balloons are awesome. Have a great weekend. What a cute idea to use balloons in the vase instead of flowers. And, such fancy balloons at that! Love the polka dot strip too! Great job! Love all that texture Nanc! So clever to use balloons in the vase! Nancy, I love that balloon bouquet! Great black and white card! This is a great card – very well designed, and just very cool!! Love the way you used so many awesome tools to your advantage to make this stunning card! !